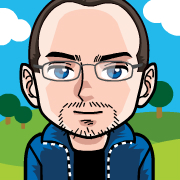 This very nice first day cover from Andorra was sent by Olivier, thank you! It was posted on March 9 and arrived on March 16, 2017. 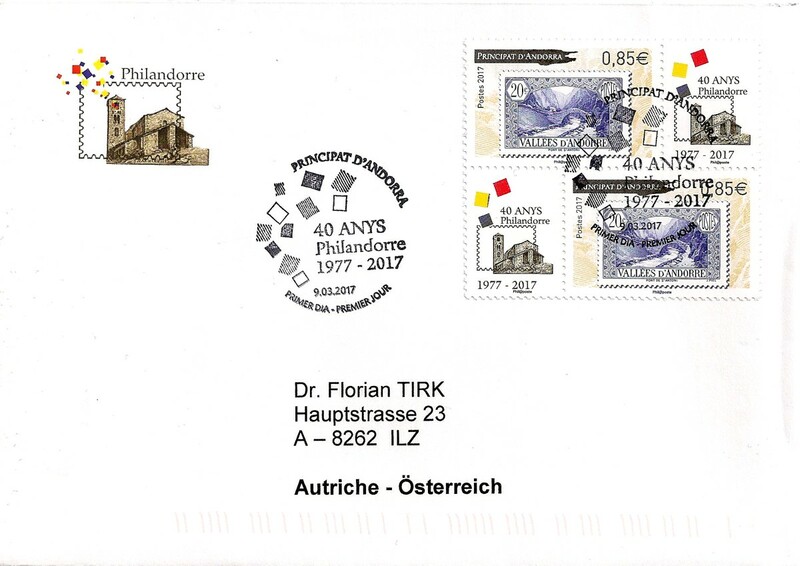 The stamps commemorate the 40th anniversary of the Philandorre.